Toowong Mitsubishi Brisbane service department is 100% committed to customer satisfaction. Servicing all makes and models our service department provides high quality workmanship by highly qualified skilled technicians and mechanics. The service department is a convenient one-stop-shop for all your vehicle service and repair requirements, so whether it’s a scheduled Mitsubishi service or another make we are here to help. Our parts are genuine Mitsubishi parts, ensuring high quality, efficiency and above all, safety. Our prices are also very competitive. Benefits of servicing your car at Toowong Mitsubishi Brisbane. 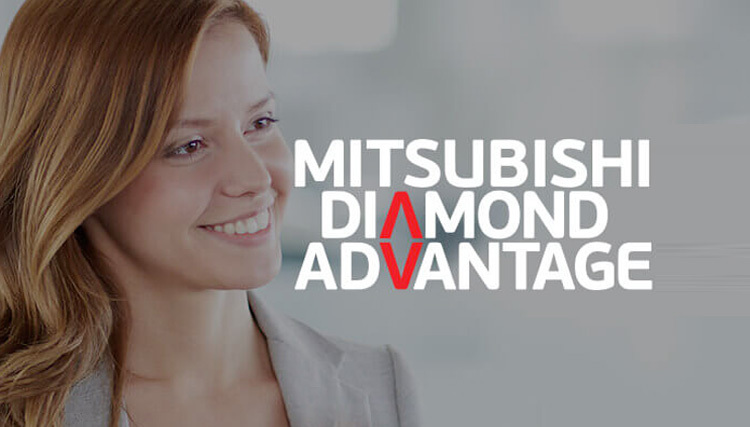 As a Mitsubishi Service provider we can provide you with high quality repairs that will protect your warranty. We are more than happy for you to wait for your vehicle to be serviced. 'Service due? We can help!